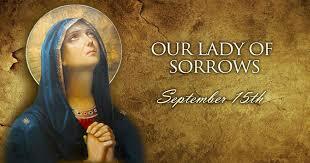 Feast of Our Lady of Sorrows, September 15th. 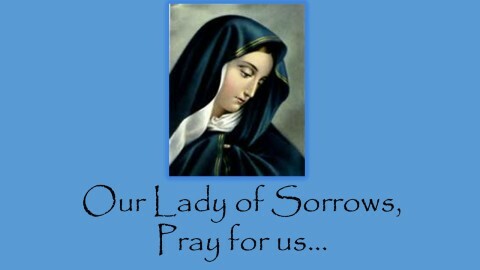 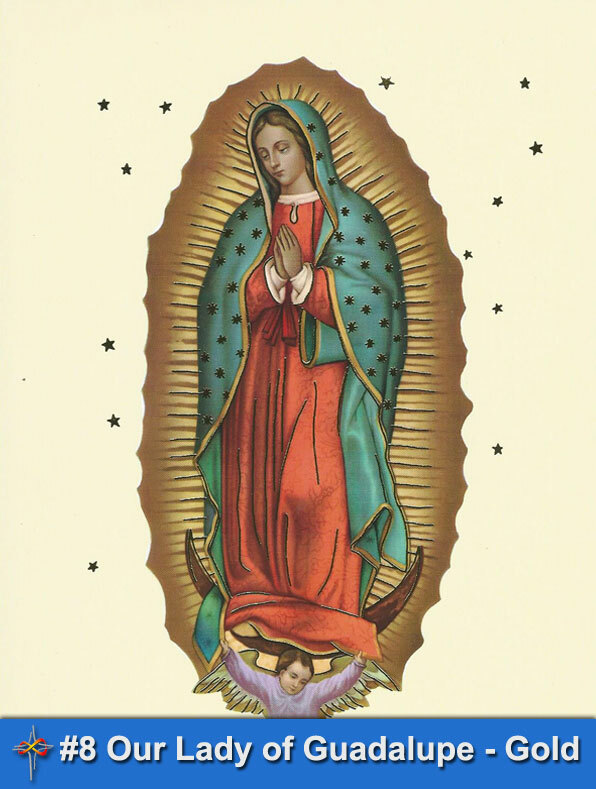 Today we honour Mary, the woman, the mother, who knew pain in seeing her son suffer rejection, cruelty, ill-treatment and finally death. In honouring Mary we think of the countless women, the innumerable women who know pain as they see their children suffer in similar ways.